There’s not a more annoying day of the year to get on the Internet than April Fools’ Day. Ready or not, it’s here, and companies are spewing out a wave of fake product announcements, some of which we actually wish were real. Don’t get pranked by this year’s jokes. We’ve rounded up the best and the worst of this year’s Internet jokes so you can laugh along, rather than being that embarrassing friend on Facebook peddling news that Tupac has come out of hiding. The rumors have been building for months, but the clever devils at iFixit have got their hands on the Apple Watch early and did a teardown. Check out all the gory details in the video above. 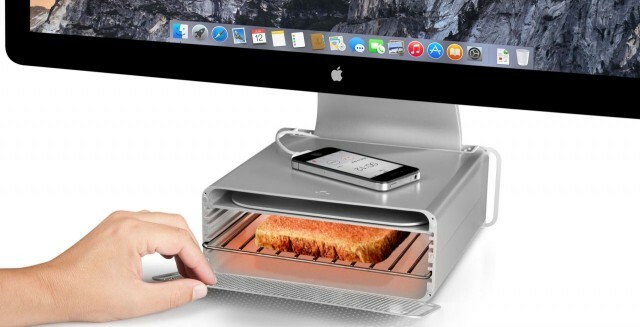 HiRise Toast for iMac is a hot new iMac stand with a built-in toaster oven. Built by combining TwelveSouth’s HiRise stand for iMac with a toaster, you can now enjoy fresh, hot bagels from your desk. 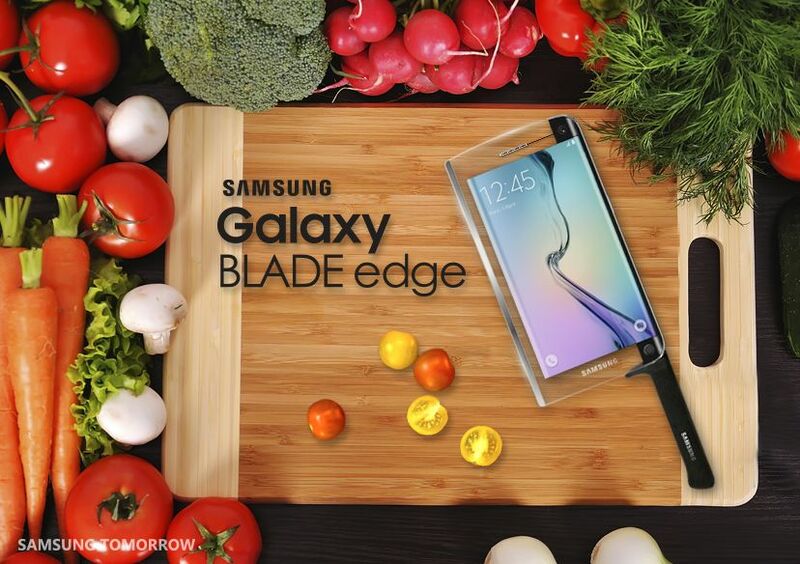 You’ll never miss a meal again. Amazon went old school with it’s April Fools’ Day prank, showing visitors to Amazon.com what the site looked like back in 1999. Don’t worry, you can navigate to the real Amazon by clicking on any of the homepage links. Microsoft is going back to where productivity started for millions of people, launching a beautifully simple OS. The MS-DOS Mobile preview is an essential download. Whether you’re going back to BASIC, or simply booting into DOS for the first time, MS-DOS Mobile marks the next step in Microsoft’s reinvention of productivity. We all know that cat videos rule the web, so Hulu is finally going to cash in with it’s special Hulu Pets service designed around man’s best friend and other animals. Hulu Pet’s fake show listings include The Real Pugs of Portland, Wheel of Furtone, and The Bark. OnePlus teased its ‘game changing’ DR-1 drone with an unbelievable price of $19.99. Turned out there was a catch to the joke: The drone was actually real and OnePlus just sold out of the limited quantities it made for the April Fools prank. The “game changing” DR-1 drone from OnePlus is here, and it’s priced at just $19.99 — but there’s a catch. While it may be a real product, it’s also an April Fools’ joke, and the “limited quantity” that were available to purchase from OnePlus are now sold out. 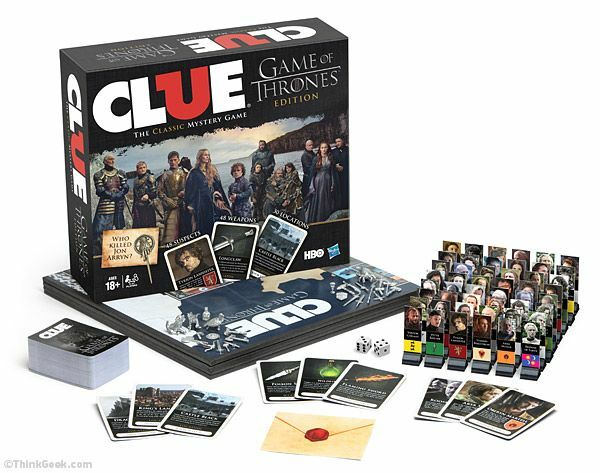 Season 5 of Game of Thrones starts next week and this version of Clue would be the perfect way to promote the drama engulfing Westeros. Sadly, ThinkGeek isn’t really selling this amazing board game. 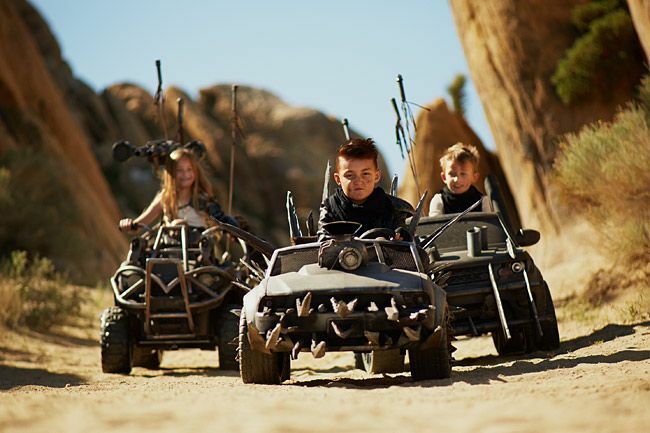 Get your kids ready for the insanity of Mad Max with these Desert Drifters from ThinkGeek. Apple fanboys and Android lovers switched allegiances on Reddit today. 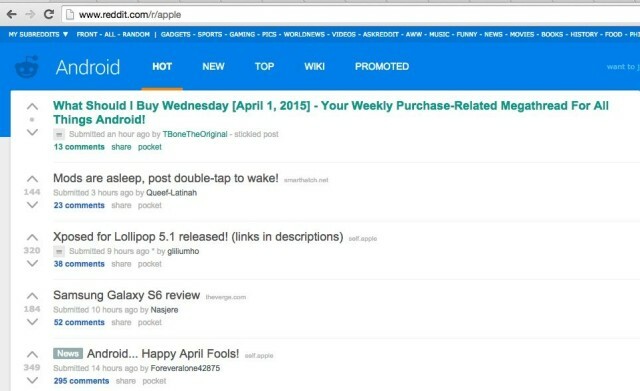 The company switch the RSS feed for /r/Apple so it showed /r/Android’s feed, and vice versa. A pair of Guardians of the Galaxy beverages to quench your thirst and boost your energy. Each set gets you a 25.4 oz. bottle of Groot Beer and a 2 oz. bottle of Rocket Fuel energy shot. Comes with a certificate of authenticity. 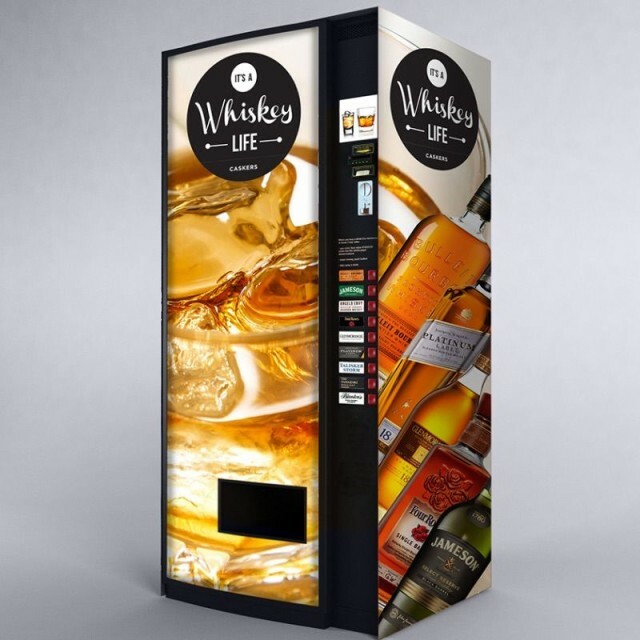 Give your workplace, public space or home the upgrade it needs with WhiskeyVend, the whiskey vending machine. Filled with your choice of whiskies, this machine will serve it up, on the rocks or in a cocktail, no one will even remember you had a soda machine. The Samsung Galaxy S6 Edge’s curved screen has been called an gimmick from haters, so Samsung’s marketing department fully embraced it with the creation of the Samsung Edge Blade – a phone so cutting edge you can use it as a meat cleaver.